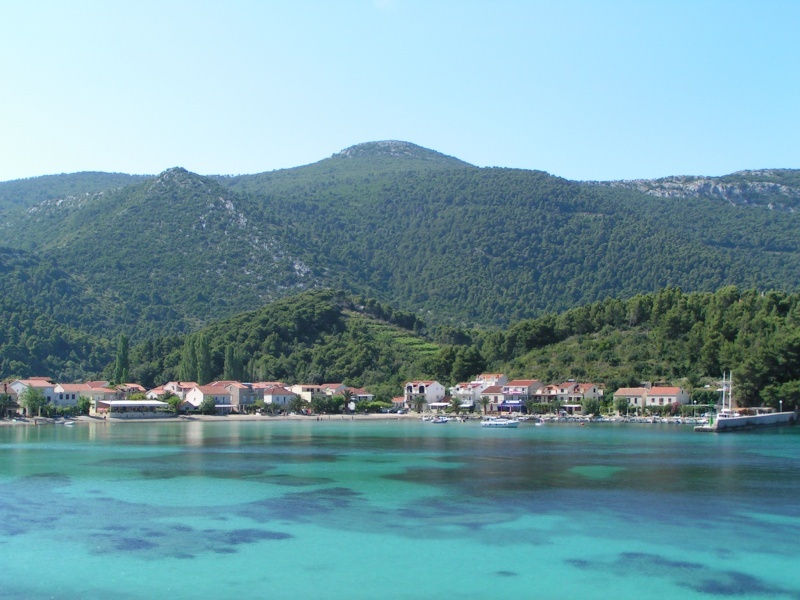 The small beach is located between the Trstenik and Podobuče settlements on Pelješac. It is pebble, fenced with rocks and is very popular. If you look at our photos you will be clear about which is a favorite place for many. Go down the beach to the concrete stairs, where you will find a warm little pebble below. The sea is crystal-clear, light blue with mild shades of green. The sea floor reflects the sun's light so that the colors are even more pronounced. 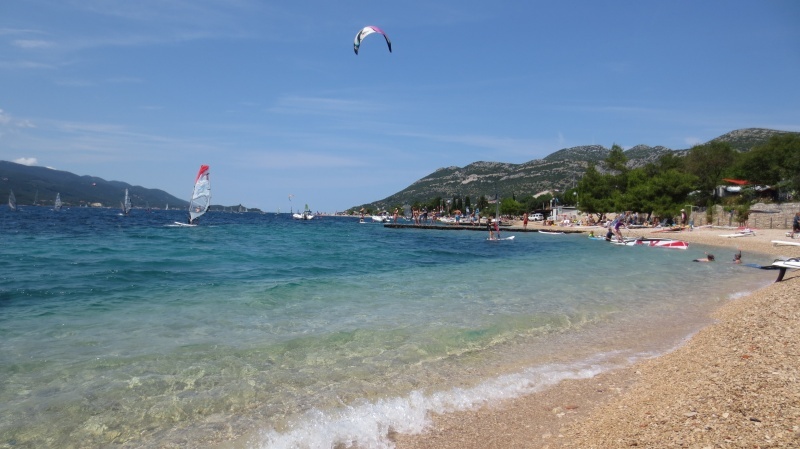 The beach is sheltered from the resort, but restaurants and cafes are close and easy to reach. Get down to some of them, so enjoy the rest of the day.